from Tibet and Yunnan. Because of its level nodes,thin walls, and long internodes, this bamboo is easily split into strips and woven into mats for house roofing. It is also used for making fence sections. It is one of the most important minor forest products in central Bhutan, widely harvested throughout its range, and is often seen being dragged along the road in bundles, or being split and woven at the roadside. It is also planted around houses and villages in central Bhutan. 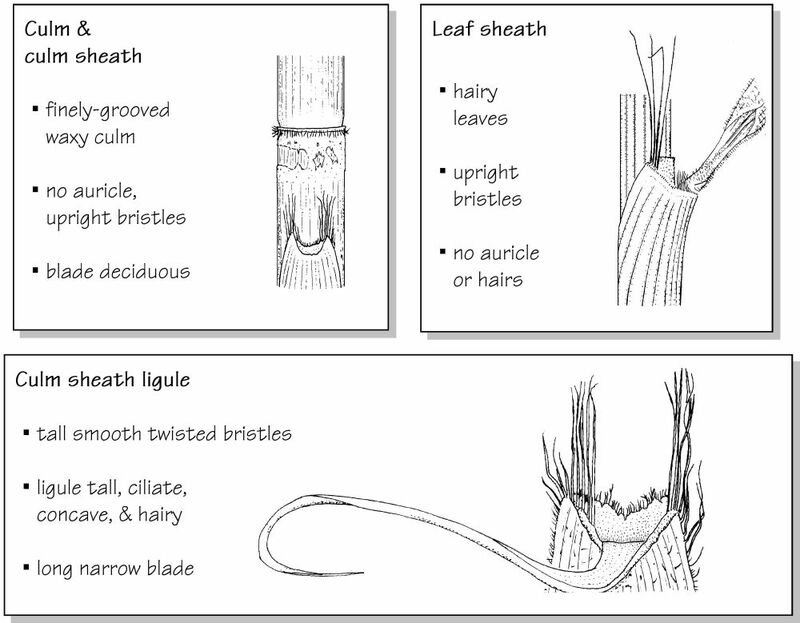 Propagation of this species is only possible using the traditional technique, and long poles should be used to allow early growth of branches and leaves.